Hostility and hunger—that’s the response to the message of Jesus. The first is painful, the second is wonderful, and Rico Tice is honest about both. 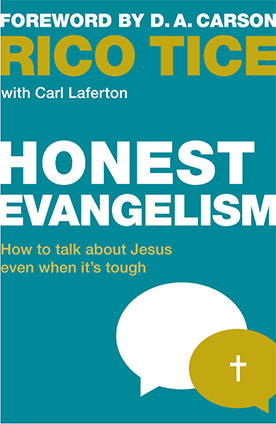 challenge you to be honest in your conversations about Jesus, help you to know how to talk about him, and thrill you that God can and will use ordinary people to change eternal destinies.